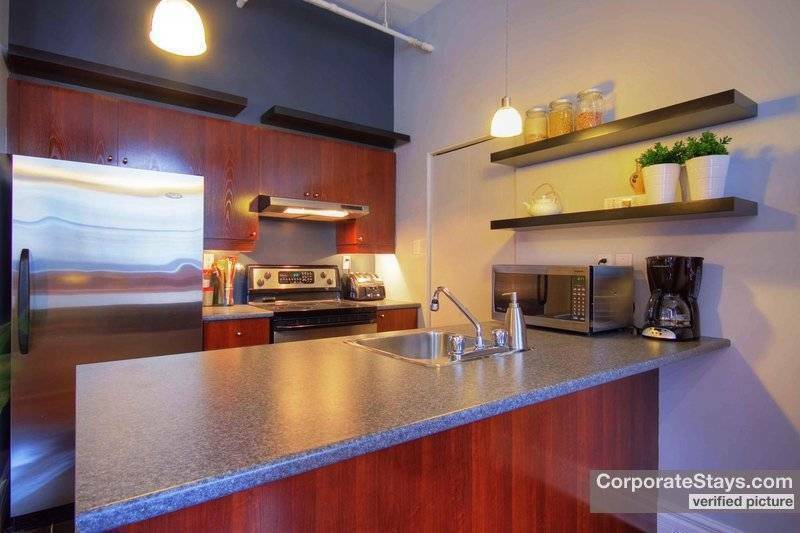 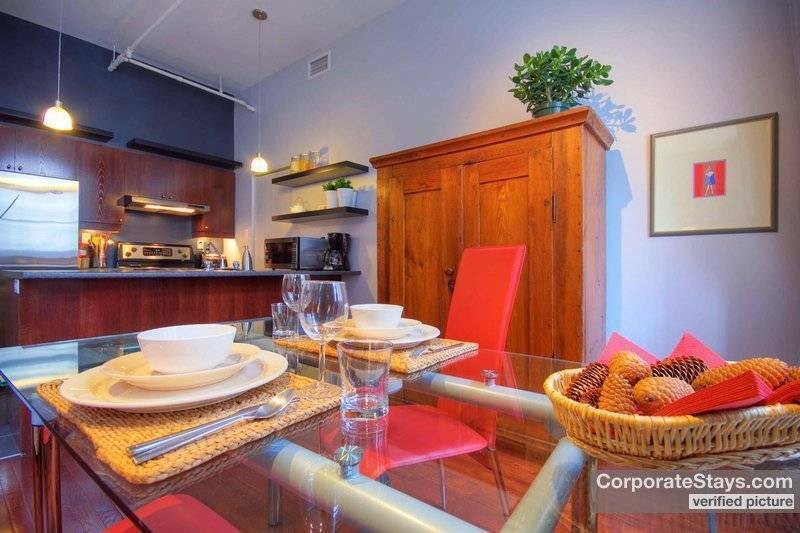 Discover beautiful Montreal in this luxury condo, just steps away from the best restaurants, shops and tourist attractive the city has to offer. 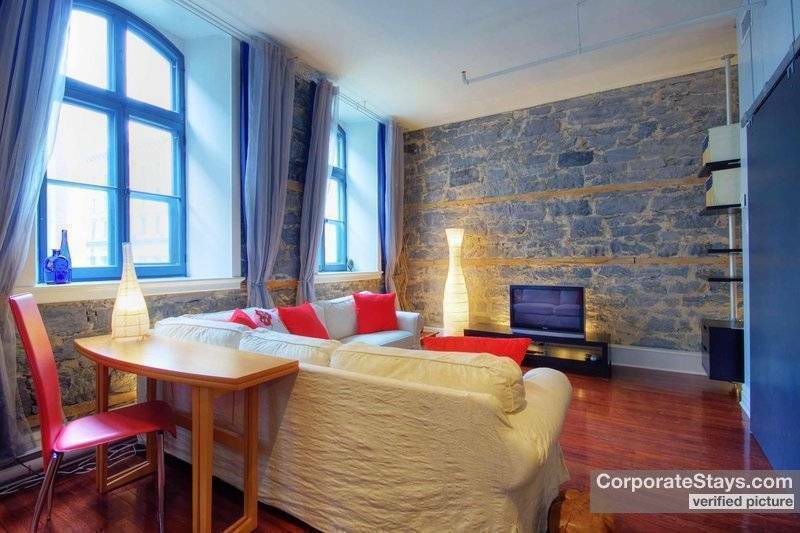 This condo is so gorgeous you wont want to leave. 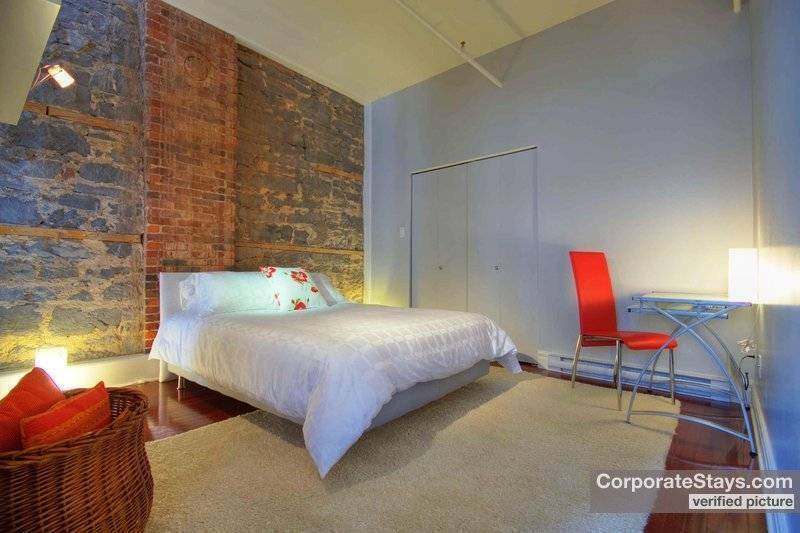 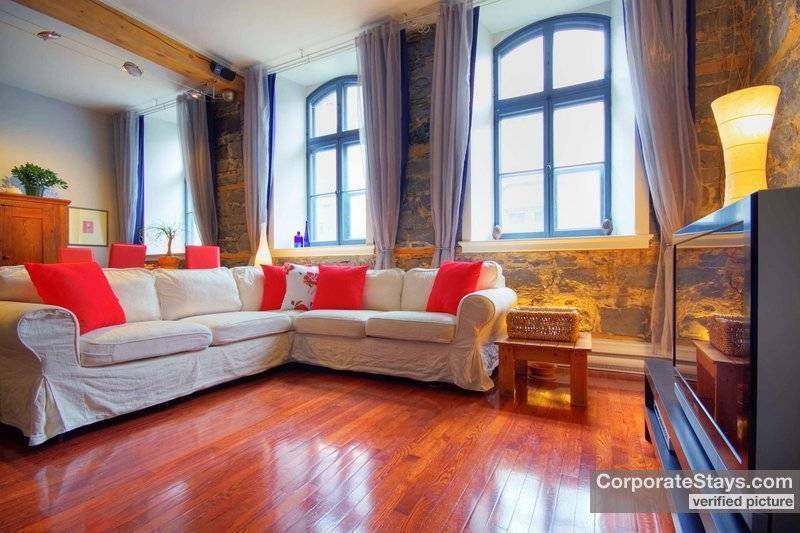 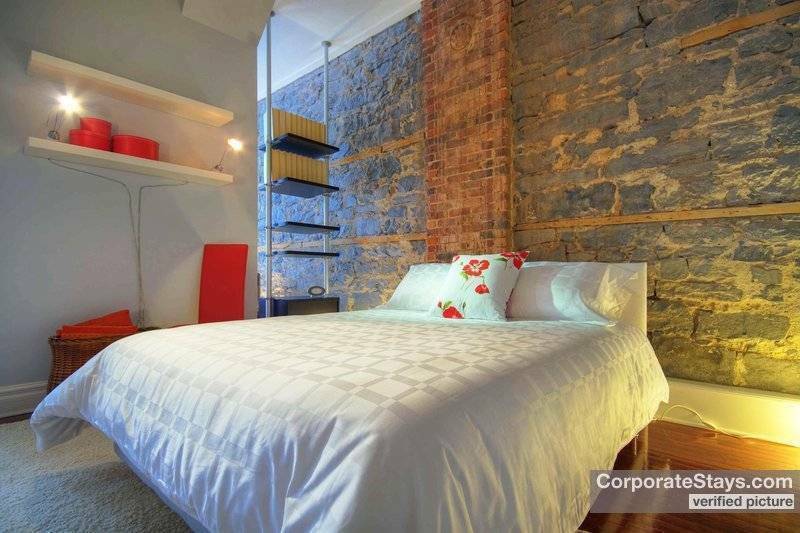 Featuring stunning brick walls and hardwood floors, located right in the historic old port of Montreal, this fully furnished and fully equipped condo is sure to be a fast favorite with any traveler.